A bheil thu ri eadar-theangachadh no a bheil companaidh eadar-theangachaidh agad? A bheil thu ag iarraidh eadar-theangachadh airson Pàrlamaid na h-Alba? Bidh Buidheann Chorporra Pàrlamaid na h-Alba a’ foillseachadh sanas airson cùmhnant eadar-theangachaidh Gàidhlig a dh’aithghearr. Ma tha thu ag iarraidh barrachd fiosrachaidh, ’s e an dòigh as fheàrr clàradh leis an t-siostam e-sholair againn. 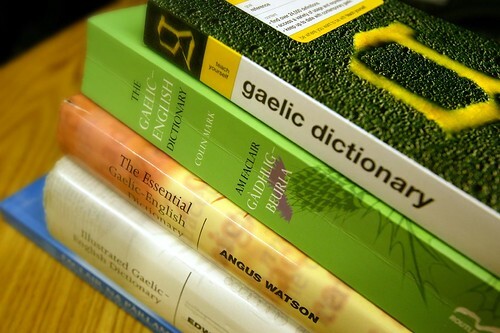 Thèid fios mu bhith a’ tabhainn airson a’ chùmhnant a chur dhan a h-uile duine a th’ air a chlàradh fo chòd 451000 (Cothrom – Seirbheisean eadar-theangachaidh). Tha sinn duilich sin a chluinntinn a Chatriona. Cuiridh sinn post-d thugad le barrachd fios.